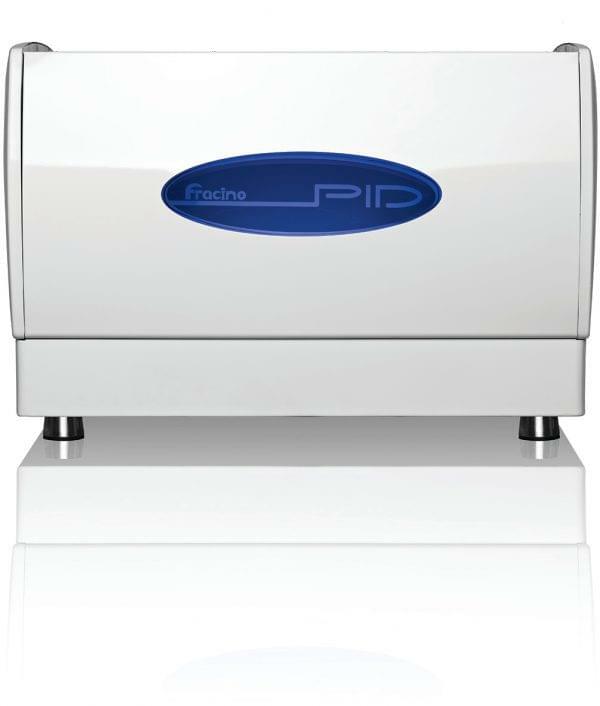 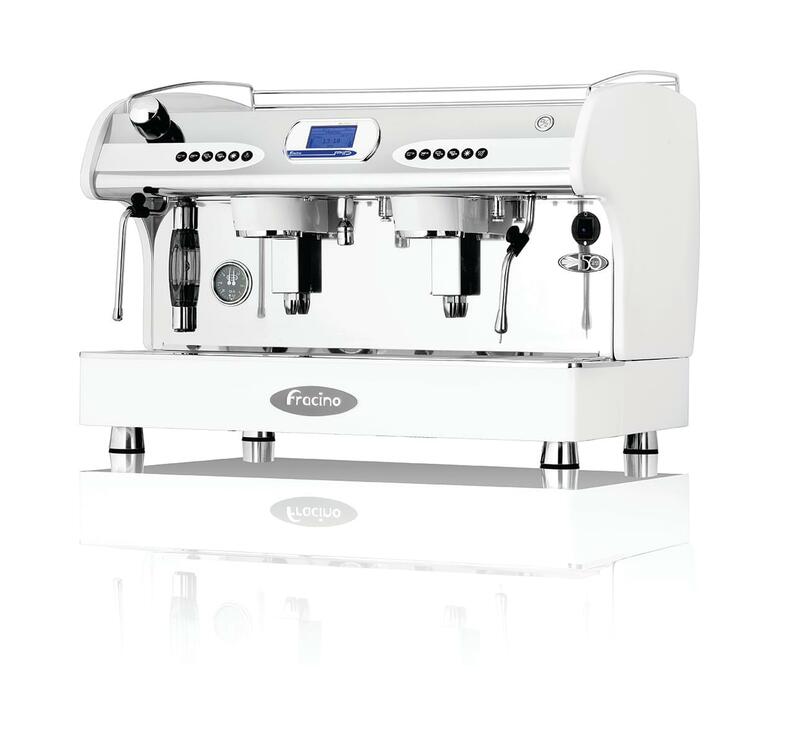 The PID benefits from Fracino’s extensive R & D programme, bringing world-class engineering and top end production methodology together to fuse this incredible machine. 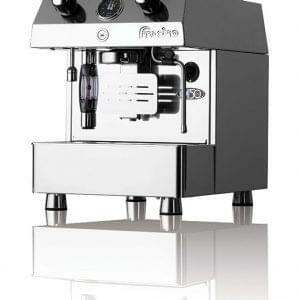 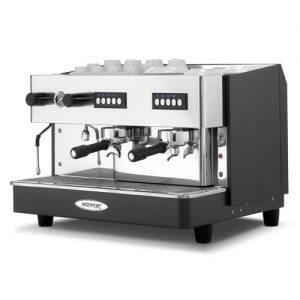 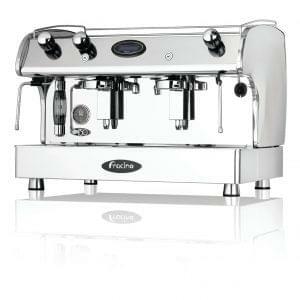 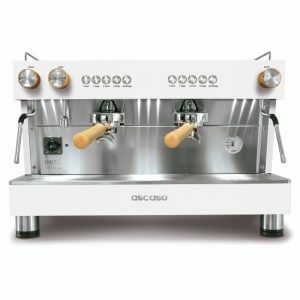 This 2 group commercial espresso machine is fitted with state-of-the-art hot water outlets which have an anti-splash technology and steam tubes to froth milk. 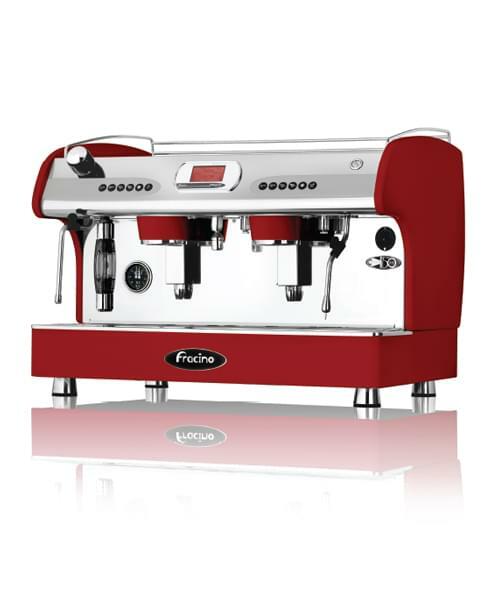 The machine is very easy to use, with front mounted LCD display for simple functioning, making it suitable for many commercial environments.